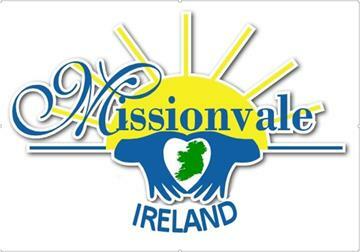 Marion Coughlan-Flynn who has organised a 12 KM walk, in aid of Missionvale, for Saturday, September 15th. Perhaps you wish to join or encourage others to participate. The walk will commence at the club bridge in Ennis at 8.30am and registration will be outside the Cloister at 8.00am. Posters and sponsorship cards are available from Marion. Marion’s’ mobile is 086 2204337.